Cistus has demonstrated strong antioxidant, anti-inflammatory, antibacterial, and anti-viral properties, supporting the traditional use of Cistus for ailments such as rheumatoid arthritis, and fevers, without any toxicity or gastric irritation, and skin problems (including acne and abrasions)*. 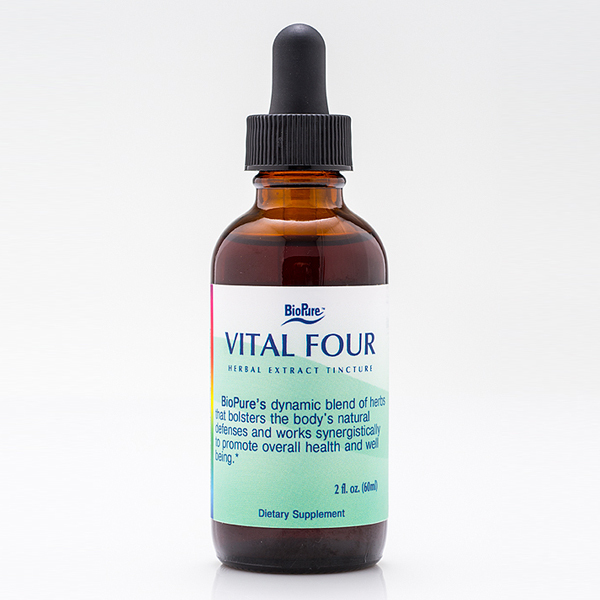 It may also support oral and throat hygiene and cardiovascular health*. SKU: 545. 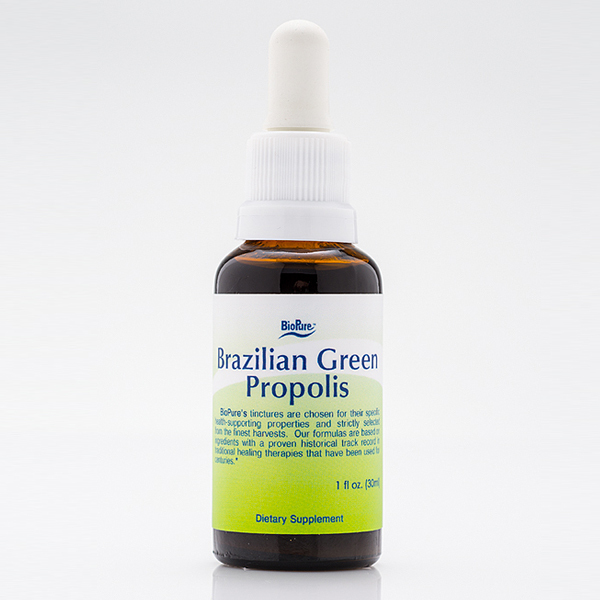 Categories: Immune Support, Tinctures. Tags: Biopure Cistus, Biopure Cistus Incanus, Cistus Incanus Herbal Tincture, Cistus Incanus Tincture, Herbal Tincture, Incanus Herbal Tincture. 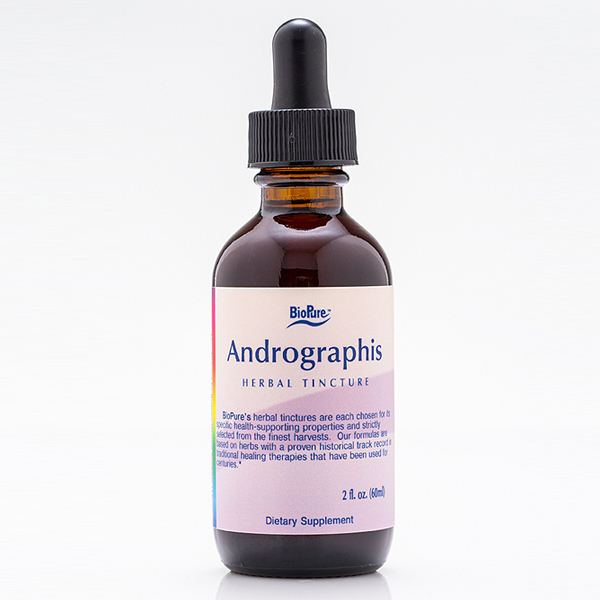 Biopure Cistus Incanus (or “Pink Rockrose”) Extract in a 45% organic corn alcohol solution; offered in a 4 fl oz liquid tincture. 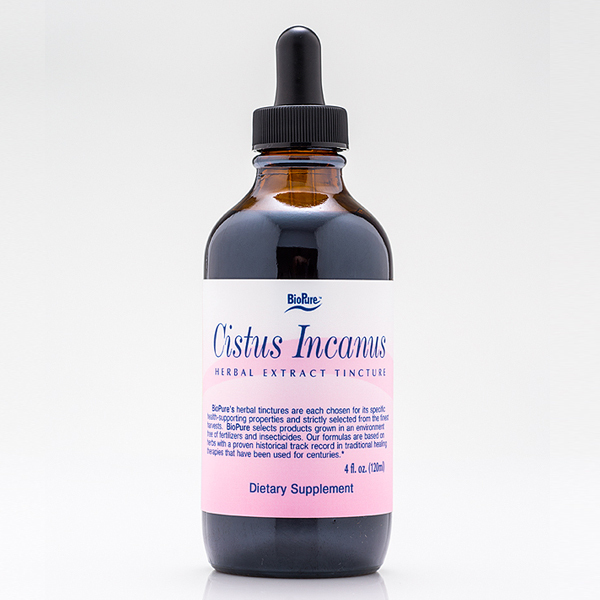 Cistus Incanus offers a rich source of polyphenols, proanthocyandidins, bioflavonoids, catechins, gallic acid, rutin and other beneficial bioactive compounds. Promising early research indicates that the herb may exert a protective anti-ulcer property and support the body’s own healing effects on the gastric mucosal lining to disrupt gastrointestinal biofilm embedding potential pathogens without significant adverse effects on healthful biofilm*.